All Board meetings are held at the Water District office located at 50 Lesure Ave at 7pm. Welcome to the Lunenburg Water District Website! Here you will find helpful resources such as contact information, questions & answers, important updates, services, & fees. If you have any questions, please contact us and we will be happy to help. The Quality of Your Drinking Water. 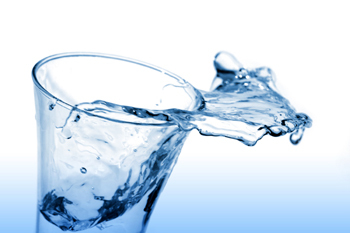 The Lunenburg Water District is committed to providing our customers with high quality drinking water that meets or surpasses state and federal standards for quality and safety. 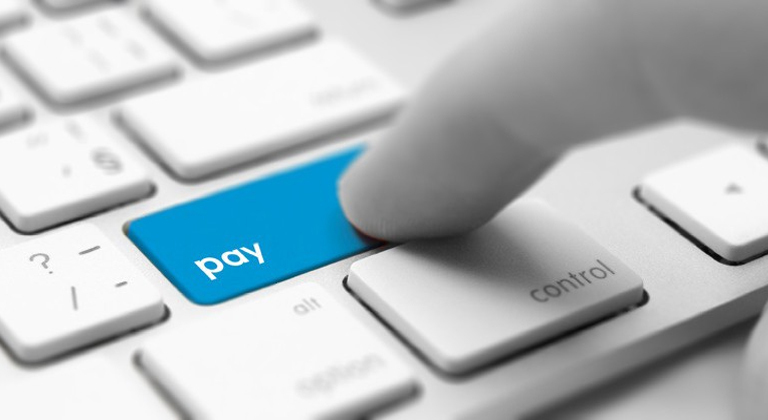 Lunenburg Water District of Lunenburg is excited to offer residents an easy and convenient method to view and pay their water bills online.. Helpful information on our Services and Fees.